When was the last time you take a look at your garage and marveled at its condition? When was the last time you check on it and you decided to change the physical appearance? Often times, homeowners choose a concrete floor for their garage, but they become bored of the dull appearance and look of the concrete. So, what are the options you have to cover the dull floor, anyway? Before getting to the right and professional flooring coating service, keep in mind that these professionals only work based on your instructions – they don’t decide what to do with the floor. As the owner of your own property, the decision to choose the right type of flooring coatings is left on you. 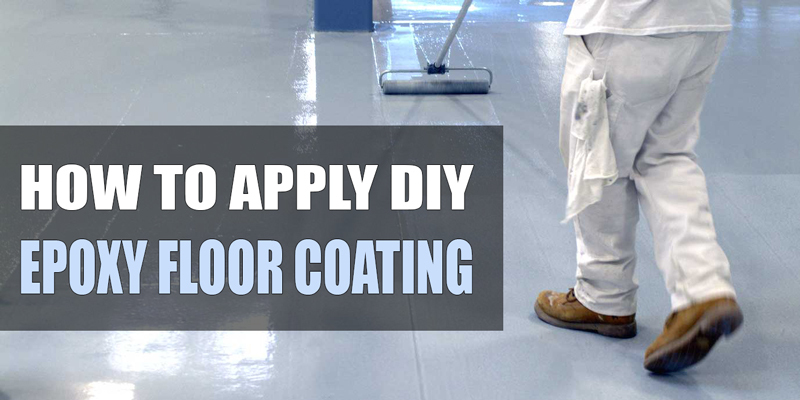 It is your responsibility to which kind of coating you like or which type of technique suitable for your needs. However, in case you live in Oakville, Ontario, be sure that you only choose the best service for this project. 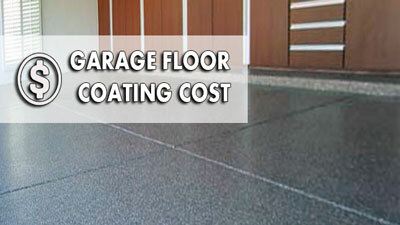 Choosing the right garage floor coating in Oakville Ontario will ensure the long-lasting effect and result. There are some popular floor coating options that you can choose, and painting the floor is one of the most popular alternatives. There are some advantages of floor painting procedures, such as it is cheap and economical – not to mention that it is also quick. You can also have it as a DIY project without having to hire a professional service. But keep in mind that this option may not be long lasting, and it is prone to tear and wear. Moreover, your garage concrete floor should be a perfect condition – no cracks or damage – so the paint can look nice and flawless. Latex acrylic. The good side is that it is cheap and you can get various end results, such as glossy, matte, or satin. The bad news is that latex acrylic and hot tires aren’t exactly buddies – the latex acrylic won’t have a chance with the hot tires. This option is good when you don’t use the garage too often. But when you use it on a daily basis and it is one of your functional working rooms, then latex won’t stand a chance. One part of the epoxy paint. This is basically the same with latex acrylic, but with epoxy being added to the solution, it is stronger and more durable. It is resistant to peel and stain. Some paints even come with UV protection that will prevent fading when exposed too much to the sunlight. 2 part epoxy DIY kit. Mind you that this kit is truly intended for homeowners who want to do the project on their own. It is totally different from the industrial grade epoxy paint. Sure, you can do this on your own, but it won’t last long for a garage that is often used on daily basis. These are some of the other good alternatives to protect your concrete. 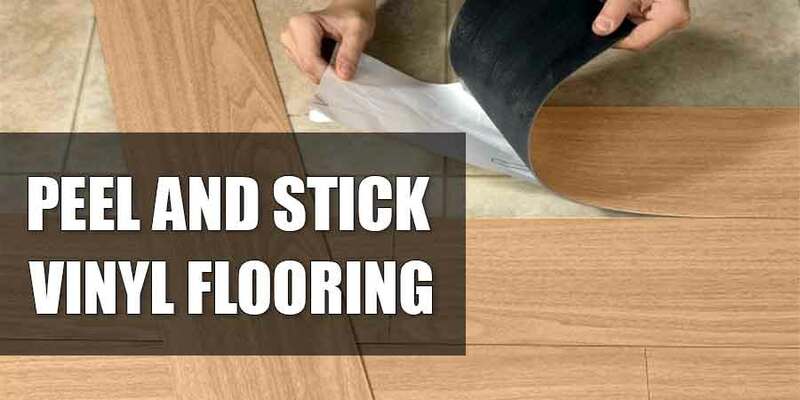 Some are quite thin while some are quite thick – allowing you to protect your floor for a longer period of time. Stamped concrete. Instead of looking at the bare grayish concrete, the stamped design will create interesting patterns that will make your floor more interesting and appealing. It remains tough and solid, but now you can enjoy the new look. Acid stained. Applying acids on the concrete will create interesting patterns and looks – you may make your concrete look like the marble-like outcome. The acid will react with the concrete’s lime, resulting in the unique coloring process. It should only be done by the professional, not a DIY fan. 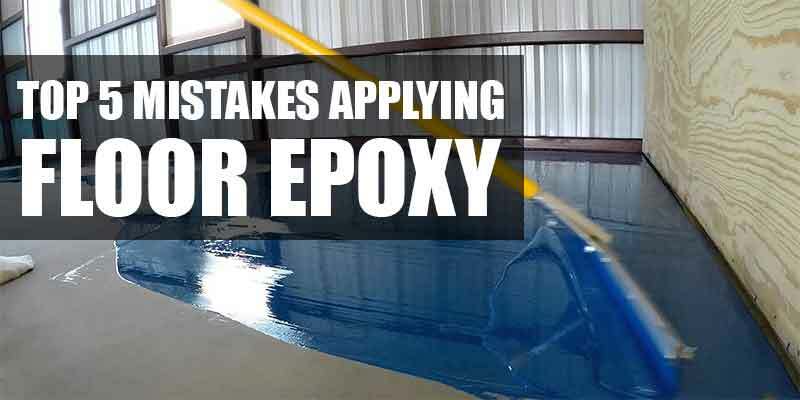 Epoxy coat. Only consult the professional as they can help you with the overall process and management. You can choose the cool blend option or go with the solid color. They are all good to deliver a solid and tough result while increasing the aesthetic appeal. Acrylic sealer and micro topping. You can spray the products to protect the floor or to improve the appearance. There are so many different products available out there. Porcelain. If you want to have a similar result as the car showrooms, then porcelain is your best option. However, porcelain tiles may not be a good option when your garage is used as a workplace. When you drop heavy stuff on the tiles, they will likely crack. Not to mention that if your garage is quite damp and often get wet, placing porcelain tiles will cause slippery, which add the dangerous element. PVC or plastic interlocking tiles. If you use your garage for heavy duty, then these types of tiles may be more suitable for your needs. They are easy to install, so you can have your own DIY project. They look great. 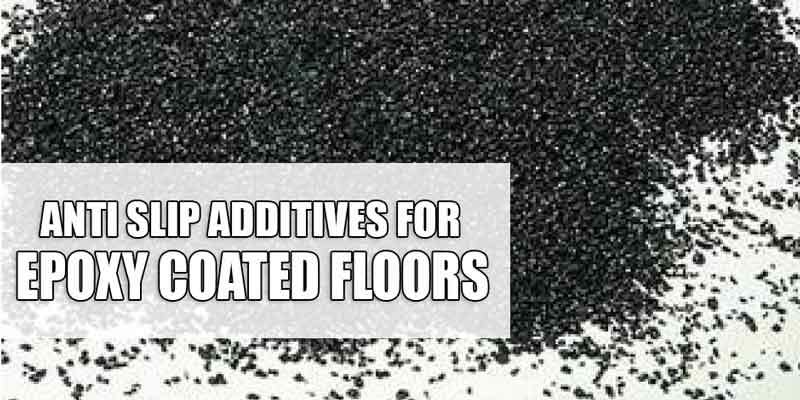 They are also durable and strong – they are resistant to stain, slip, and mold. Not to mention that they come in various designs and types, allowing you to have your own custom work. Interior vinyl coat. The sheet is easy to install as it will drastically improve the look of your garage floor. It is resistant to mold, stain, salt, mud, and moisture. 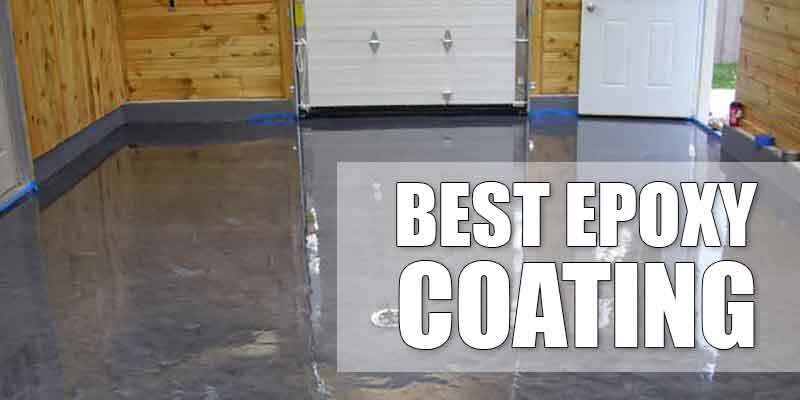 If you use your garage as a laundry room or a home gym, this is the coating to look for. VCT (Vinyl Composite Tile). It is stronger and more solid that the home grade interior coating. You may see them in commercial surroundings, such as supermarkets and schools. They are easy to install and they are quite buff. Stick tiles and polyvinyl peel. They have adhesive on the back, so you can easily install them on the floor, giving it an increased appearance. They are quite resistant to stains and spills, and they don’t need waxing – unlike the VCT. As you can see, there are a lot of options to go for. Make sure that you choose the right one for your needs and ask for the experts, when it is necessary.